We are the McHenry Area Junior Chamber of Commerce, also known as the Jaycees, and we are a youth-focused organization actively engaging young adults to help create positive change in our communities. The Jaycees is an organization composed of citizens between the ages of 18 and 40, and we grow more and more every month. We help mentor teenagers from the local high schools and give them positive activities and programs for their social needs, as many local high schools have been cutting the programs these teenagers once depended on. We are sending this letter to you in the hopes that you will aid us in helping the youth and young adults of our community grow stronger as well. 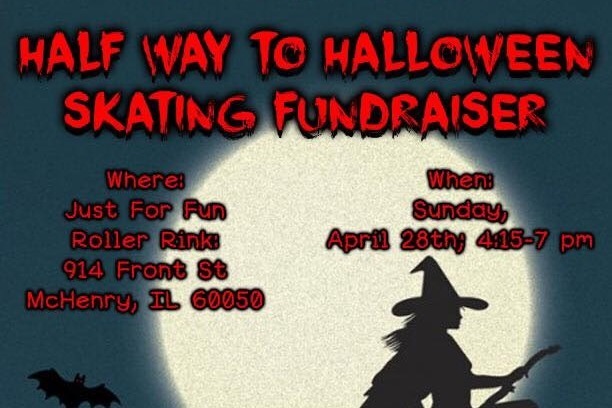 This coming October, we’re excited about running our 33rd year of the McHenry Jaycees Haunted House! 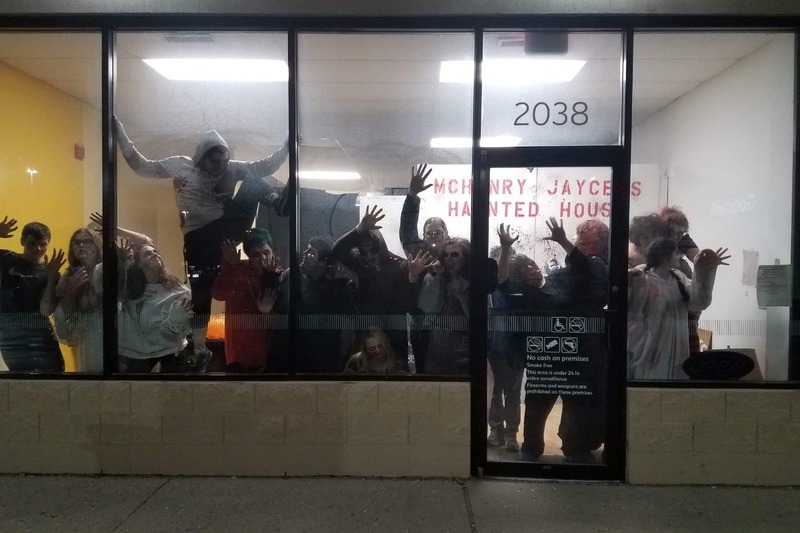 Last year, We opened our doors again, and we, as the Last Jaycees Haunted House left in Illinois, want to keep this tradition alive! We have averaged over 2,000 people each October in recent years and have been able to donate at least 8 large boxes of donated food to the F.I.S.H food pantry with our “dollar off ticket price with canned food” offer. Our funds this year are severely limited. so we need your help! We need to raise $ 5,000.00 for rent prior to August, to be able to open the Haunted house this year. please visit our website or feel free to find us on Facebook if you would like to learn more about us and the other amazing things we are trying to do.